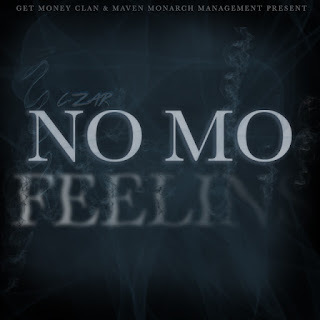 Native to Chicago but now based in Seattle, rapper C-ZAR drops his latest single titled, "No Mo Feelins". C-ZAR has been able to effectively mesh a drill sound with what can be categorized into conscious substance, making sense of the two cities he has a foot in. "No Mo Feelins" serves as a fit representation of his style. He airs out some feelings while still chewing up the instrumental.